We have been serving our local community here in southeast Michigan since 2008 and our licensed and certified BWO technology from (BST) has been improving lives since 2001. Over 120,000 people have now benefited from this technology worldwide and our success in Michigan has allowed us to expand and improve in a number of important ways such as better air quality, sound insulation, and personal client services. Sleep deeper and wake energized with improved focus and concentration. Feel a natural and effortless release of your physical and emotional stress. Move through darker sad emotions into a healthy sustained happiness. 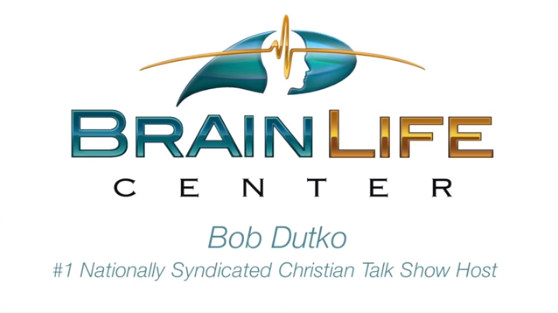 120,000 people have discovered the many benefits of a self-optimized brain. Remember the “Pay It Forward Detroit” story on The Morning Light with Chris Stevenson about Elizabeth, who was struggling to sleep, and was having trouble focusing in school? 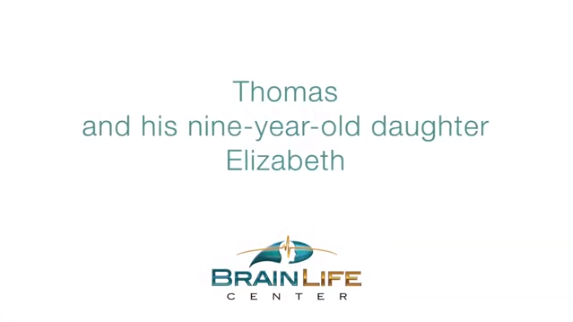 Listen to how the Brain Life Center has helped her!